Piracy, drug smuggling, child trafficking and illegal fishing are all challenges for the African countries that border the Gulf of Guinea. 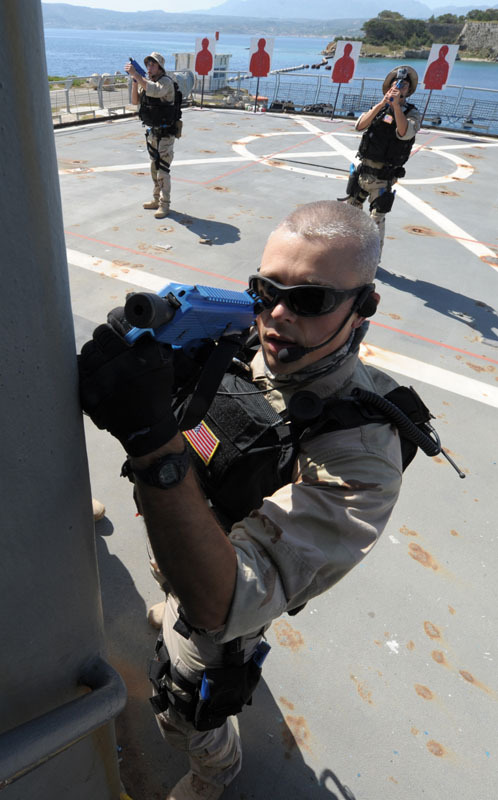 But several nations are working together to combat those challenges. 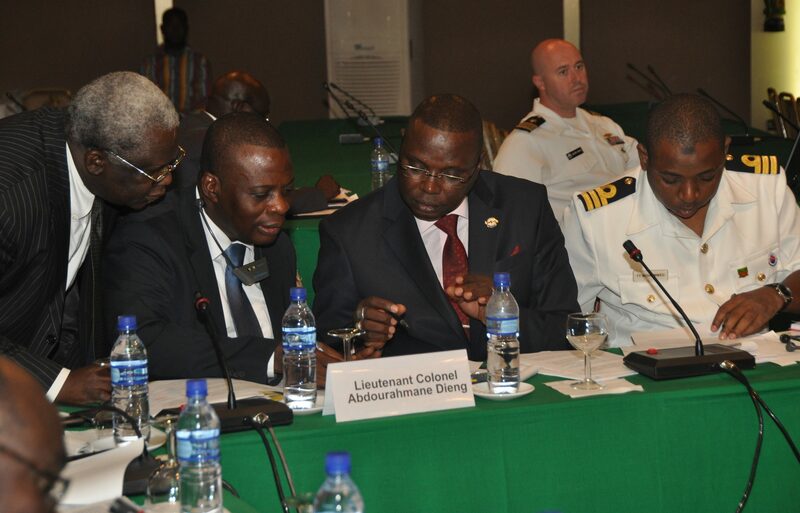 Representatives from both the Economic Community of West African States (ECOWAS) and the Economic Community of Central African States (ECCAS) are meeting this week to continue an effort started last year to improve maritime safety and security in the region. This week’s meeting is in Benin, a West African nation with a coastline on the Gulf of Guinea. ECCAS and ECOWAS member states will talk about how they can work together in order to at quickly and decisively to counter maritime threats in their sea. Benin is a member of ECOWAS, which includes 14 other West African countries working together promote economic integration across the region. It was started in 1975. ECCAS, a similar coalition of 10 Central African countries, was established in 1983 but was inactive for several years due to regional conflict. It aims to maintain economic stability and raise the standard of living for its member nations. We have a reporter at this week’s conference, and we will bring you updates throughout the week here on the blog and our other AFRICOM social media sites. Feel free to share your thoughts on the issues discussed this week or ask us questions as the meeting and our coverage progress.